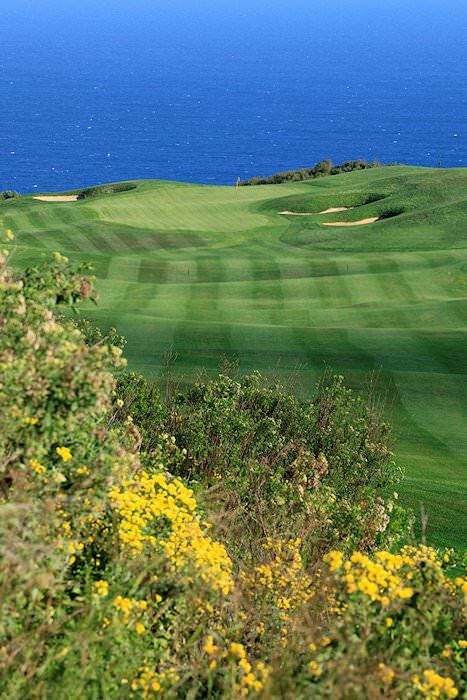 Swing your clubs across the most glamorous greens that trundle across South Africa's southern coast. Guests are met upon arrival at Cape Town International by an African Sky guide and whisked off to the heights of Table Mountain via an exhilarating cable car ride. These rotating cars offer 360-degree views and climb to 1067m above sea level in less than five minutes. 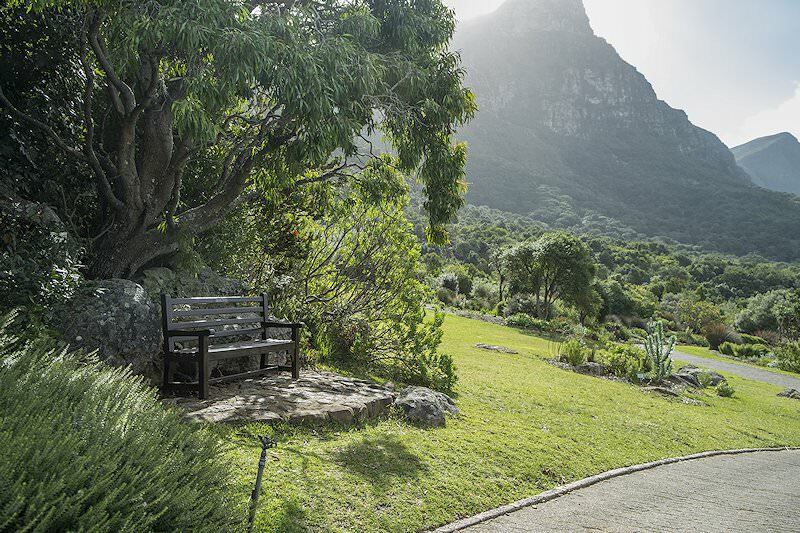 After some time spent enjoying the incredible views, we return to ground level and head to the eastern slopes of the mountain where the Kirstenbosch Botanical Gardens stretch their indigenous verdure over 528 hectares. These magnificent gardens were established in 1913 to preserve the region’s unique flora. Enjoy a bird’s eye view of the gardens from the Boomslang Canopy Walkway. 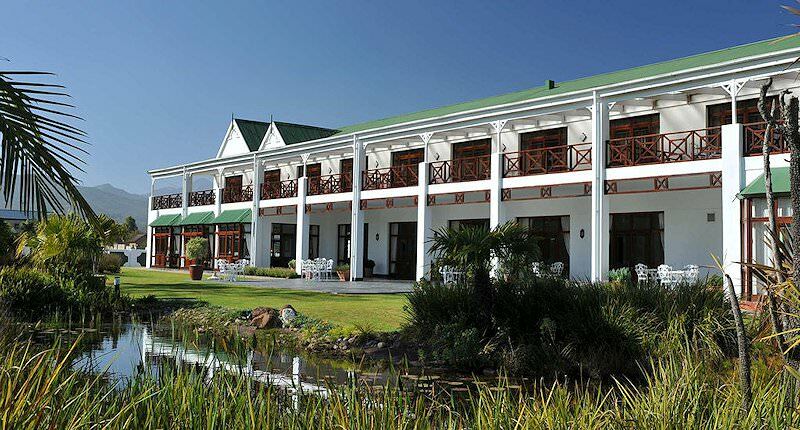 Guests are assisted with check-in at their overnight accommodation in the late afternoon. Today your South African golf tour travels to Somerset West for a round of golf at the indelibly handsome Erinvale Golf Course. 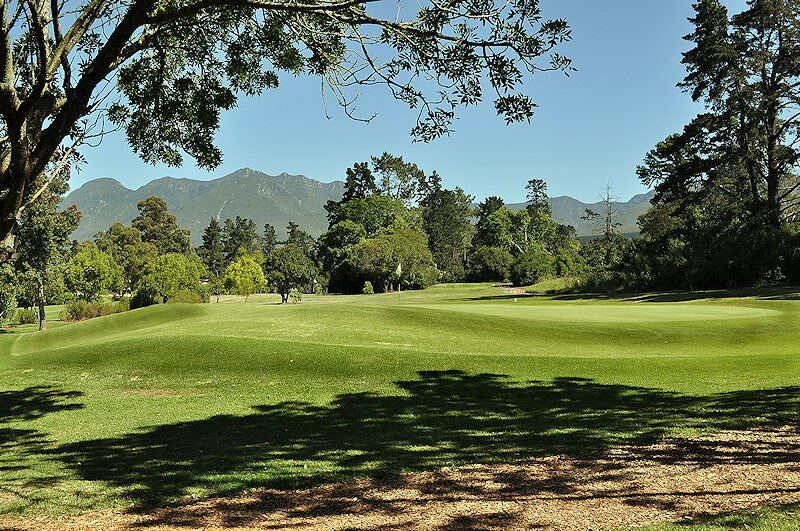 The parklands-style course trundles across the slopes of the Helderberg, with awe-inspiring views of the Winelands and the Hottentots-Holland Mountains. 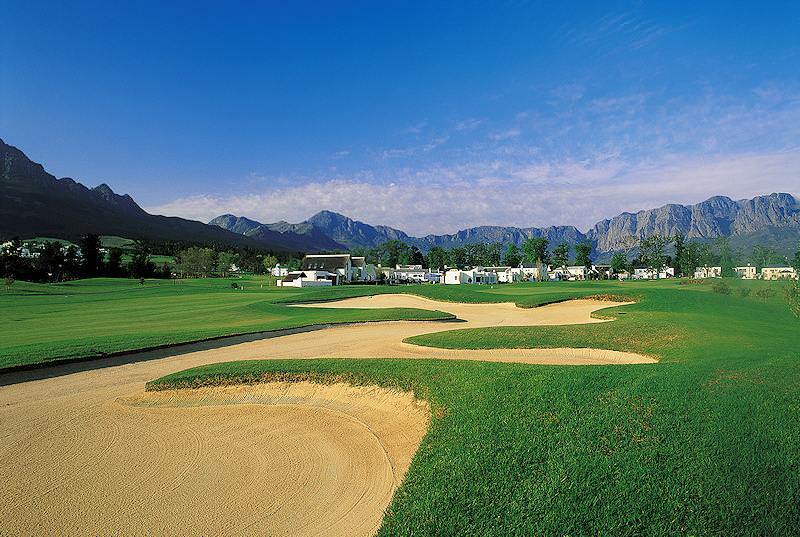 Designed by master designer and golfer Gary Player, Erinvale has hosted both the SA Open and World Cup of Golf. Following your game, the golf tour heads across to the illustrious Vergelegen Wine Estate - one of the oldest estates in the region. Sup on fine wines and learn more about the process of winemaking before returning to Cape Town in the late afternoon. 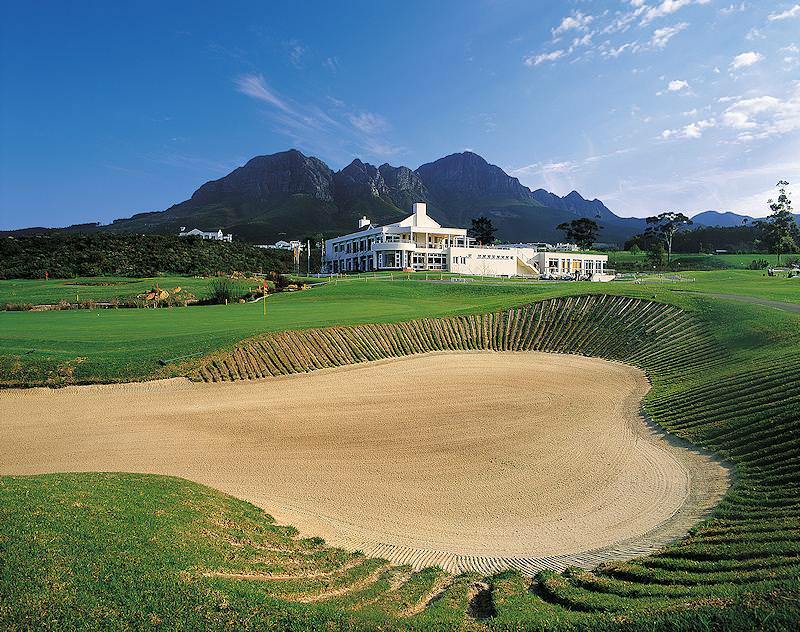 The morning is devoted to playing at the Royal Cape Golf Club, home to South Africa’s first golf course. 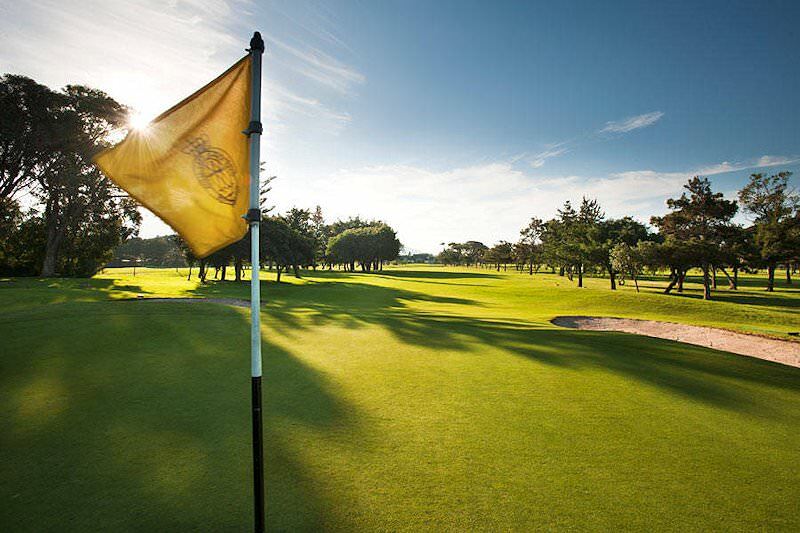 Known for its striking views of Devil’s Peak and Table Mountain, the Royal Cape provides a historic round with challenges posed by the notorious South-Easter wind and the engaging layout of the course. 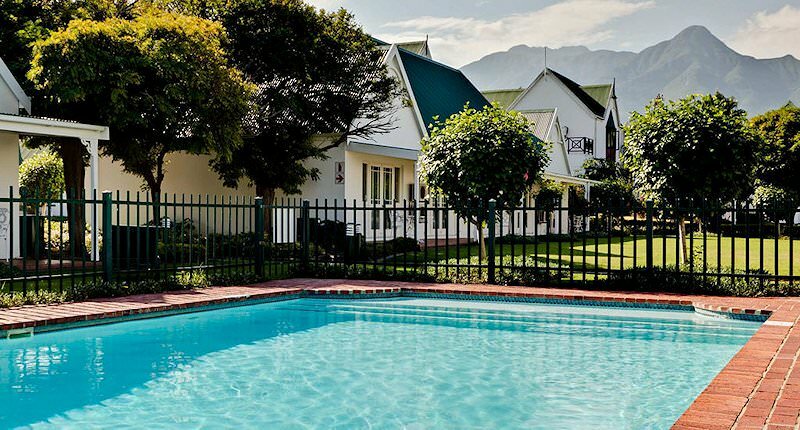 The afternoon is spent at leisure, providing guests with the opportunity to explore the city of Cape Town or relax at the hotel before the next leg of the golf tour. 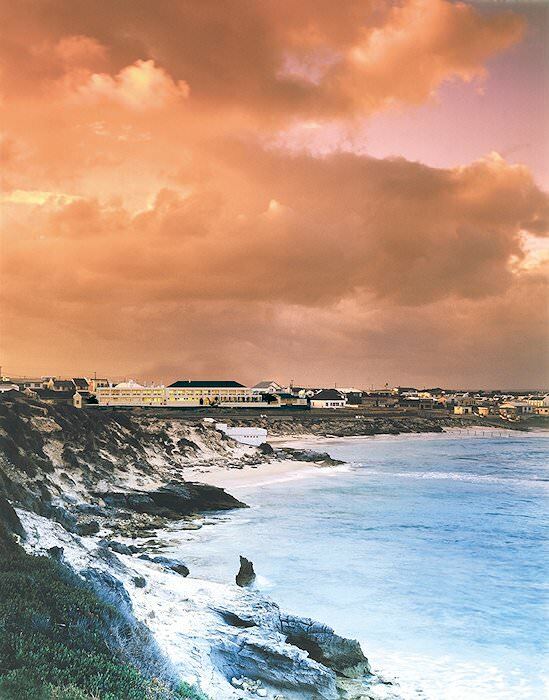 After breakfast, the golf tour departs Cape Town for the picturesque coastal Overberg region. 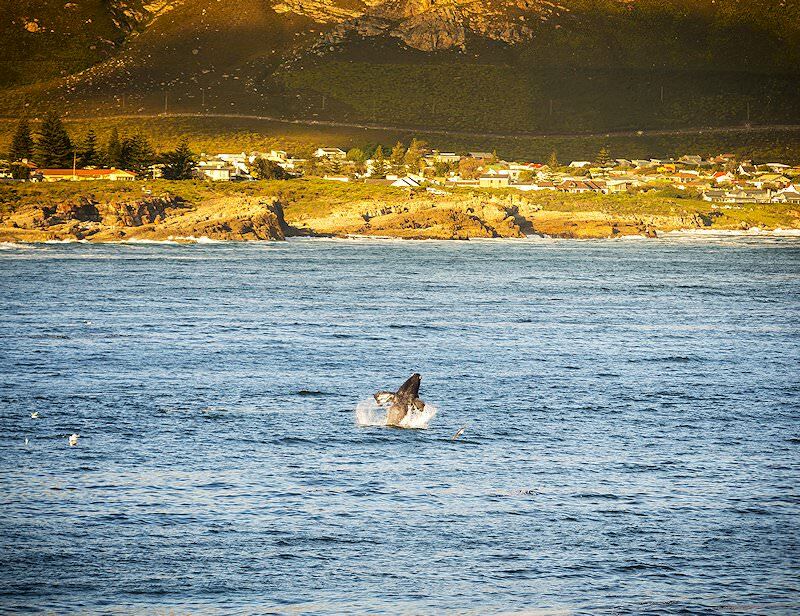 We follow the Whale Route south, passing through the seaside towns of Rooi Els and Betty’s Bay. Stops will be made at various viewpoints to enjoy the remarkable scenery. 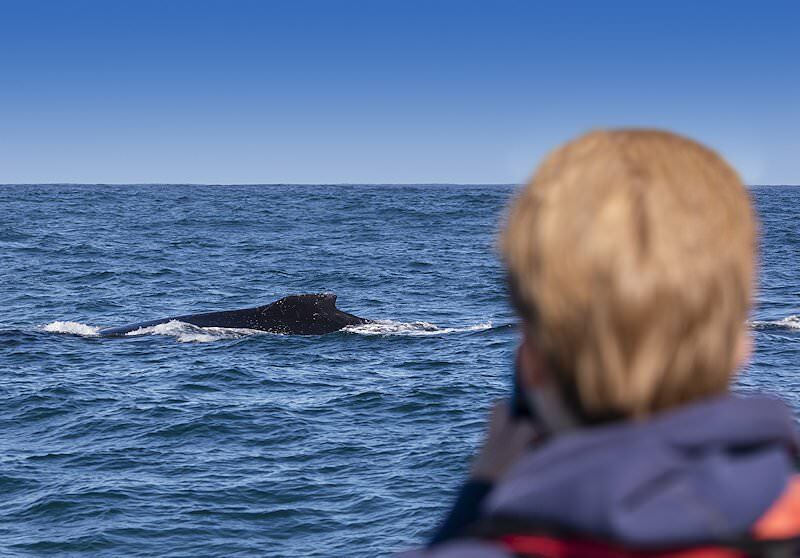 If visiting between the months of June and November, guests may be lucky enough to spot a southern right whale or two. After enjoying lunch in Hermanus, our route heads inland and traverses handsome leagues of farmland before arriving at our overnight accommodation in charming little Arniston in the late afternoon. Today the tour heads north, traveling via the scenic Langeberg region before reaching Mossel Bay in the afternoon. In Mossel Bay, we visit the Diaz Museum, which offers insight into early colonial South Africa and the European seafarers of the time. The museum complex houses a life-size replica of the Diaz Caravel, as well as a 500-year-old post office tree. After enjoying lunch in Mossel Bay, we travel to the city of George and guests are assisted with check-in at their overnight accommodation. The day is dedicated to enjoying the George Golf Club . 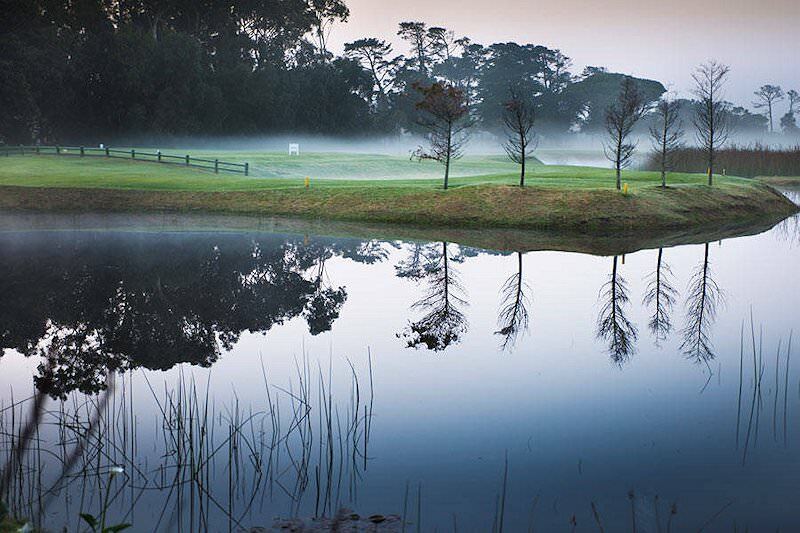 This attractive parklands-style course is enhanced by the natural beauty of the Garden Route, which enjoys regular rainfall throughout the year. Characterized by its evergreen radiance and shady mature trees, the course offers a rather relaxing round of the gentleman’s game. The afternoon is spent at leisure. 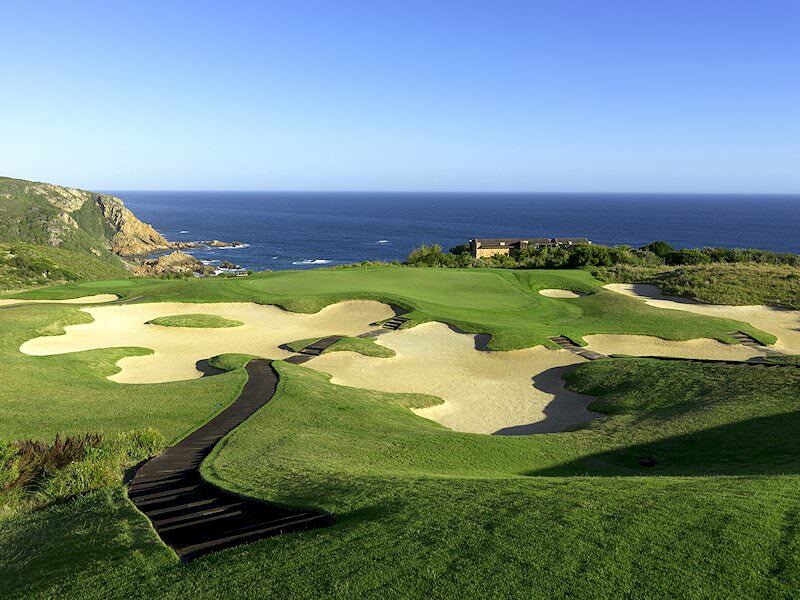 Today your South African golf tour journeys further down the coast to the popular seaside resort town of Knysna and the Pezula Golf Course. Stretched across the cliff tops, Pezula is blessed with the most breathtaking views across the Indian Ocean. The gorgeous links-style course was designed by Golf Plan USA’s Ron Fream and David Dale. Guests may then enjoy lunch in Knysna before returning to George in the late afternoon. After breakfast, guests are transferred to George Airport for a flight back to Cape Town where your golf tour comes to an end. Our four star adventures are both affordable and indelibly unforgettable. 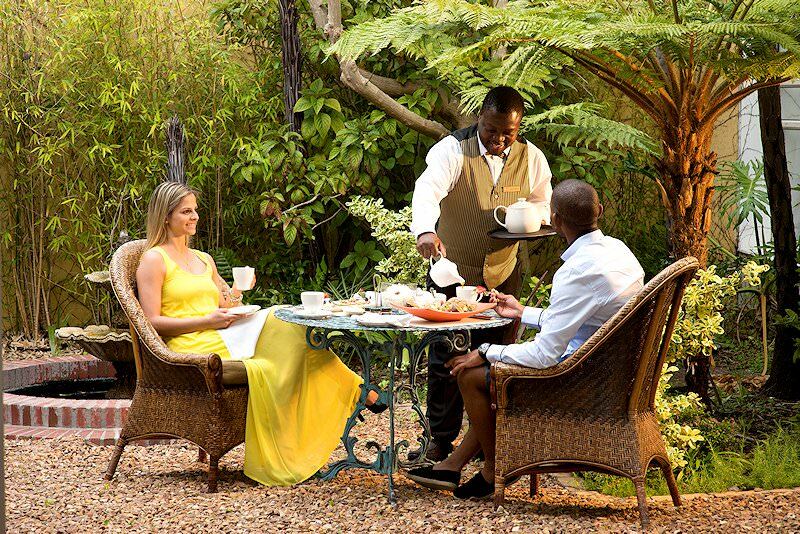 Tour South Africa with luxury five star accommodations as your base. 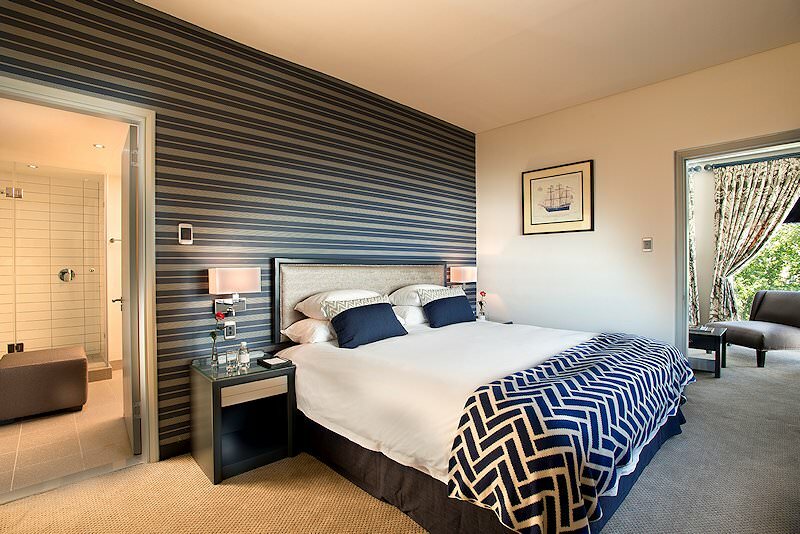 Top-end travel for guests who appreciate the finer things in life. Our day tours in Cape Town & Joburg are entirely private and expertly guided. Our self-drive tours of South Africa offer leisurely travel at your own pace. 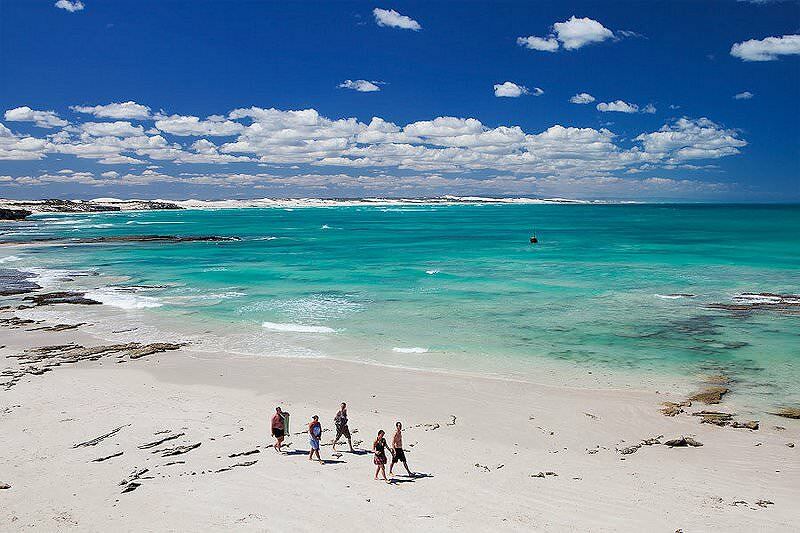 We'll create a bespoke South African tour tailored just for you. 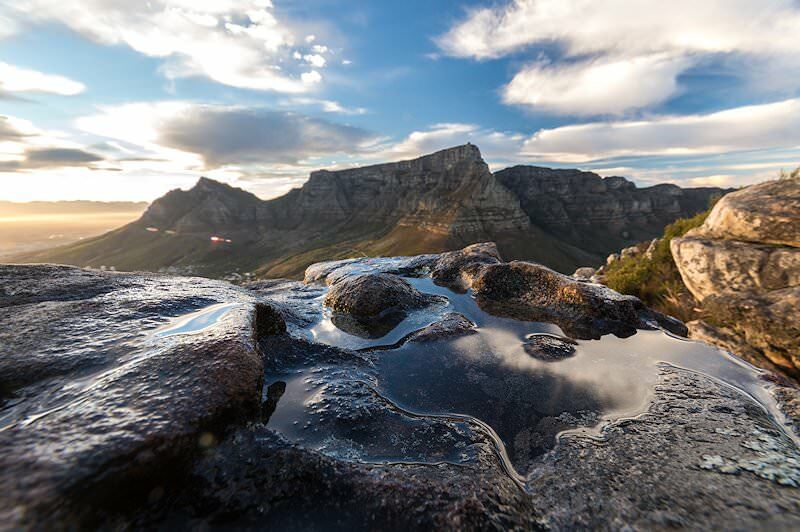 Cape Town is South Africa's most popular tour destination, offering everything from historical intrigue to outdoor adventure. 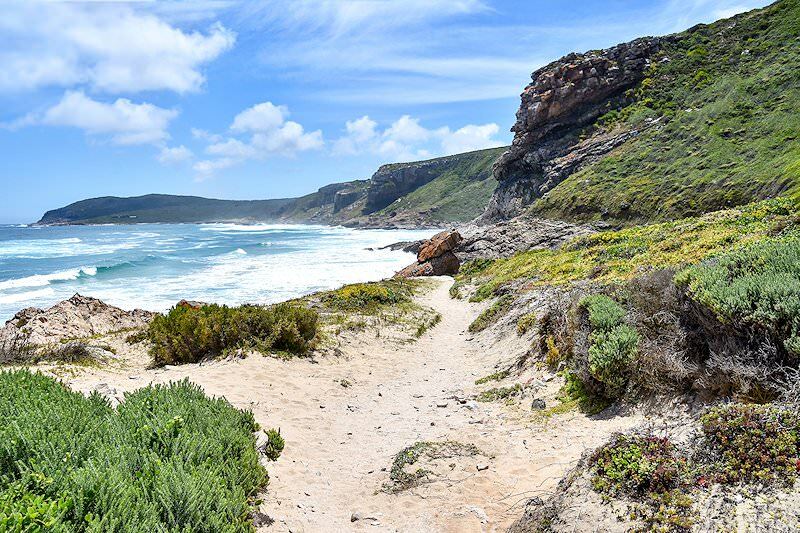 The Garden Route is a lush coastal paradise that offers exciting tour activities like exploring caves and whale watching. The Cape winelands offer an alluring combination of fine dining, award-winning wine estates and handsome scenery. The golf tours conducted by African Sky include everything from green fees to local tourism attractions.